People have this misbelief that registering a trademark gives the party a right of ownership. 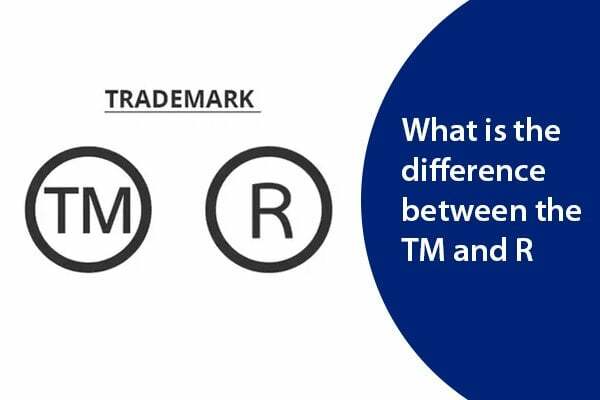 In Technical terms, this may be true but it is important to note that it is not the registration of the trademark that gives ownership over to a party but the using of that trademark by that person. However, to registering a trademark is regarded as a presumption which gives a person who request for the registration to be the first to use the said trademark. Nonetheless, a third party can rebut that presumption by proving the he /she was formally using that same trademark. 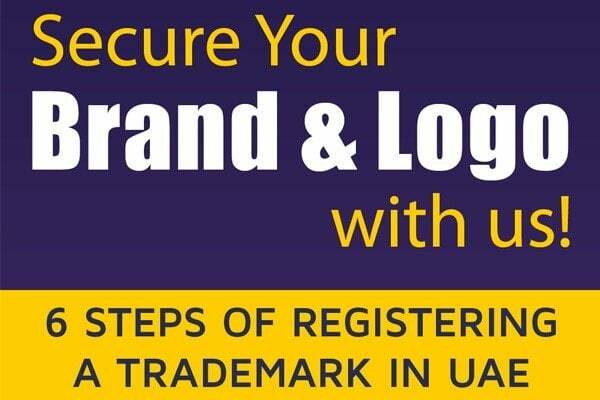 Trademark laws in Dubai, UAE stipulates that ‘’the ministry and whoever is involved shall have the right to ask for the striking out of the trademark which may be registered with no right and the ministry shall cancel the registration as soon as a final judgment is presented to it in the executive form’’. Usually, this kind of dispute takes place when an international company has an interest to register its international trademark within the jurisdiction United Arab Emirates. In a situation where the international company may find its international trademark already registered through a home based company that international company has to go through courts action in order to obtain a judgment to remove the registered trademark from the ministry’s data base. The above mentioned rule was affirmed through a judgment issued at Court of Cassation in Dubai. An example can be seen in the case where an international organization filed a case against a local company for using its trademark at the Ministry of Economy in Dubai. In its judgment, the court stated that ‘’registering a trademark is a presumption for the priority of using the said trademark and a third party has the right to prove his priority of using it’’. It is worth noting that the objecting party must show prove that they used the trademark in another country before the local company in UAE. In this regard, the burden of proof lies on the international company to prove they have been using the trademark internationally. Without prejudice to the above stated rule, the law gives an exception the rule. For example, when a company or an individual registers a trademark and continues to use it within a period of five consecutive years from the date of the trademark registration without being contested by an international company or otherwise. No claim can be filled against that individual or company in respect to ownership of the said trademark. If you are facing any legal problems in trademark registration or intellectual property rights infringement then we recommend our partner law firm in Dubai.